It is a time when big firms are helping start-ups to grow. 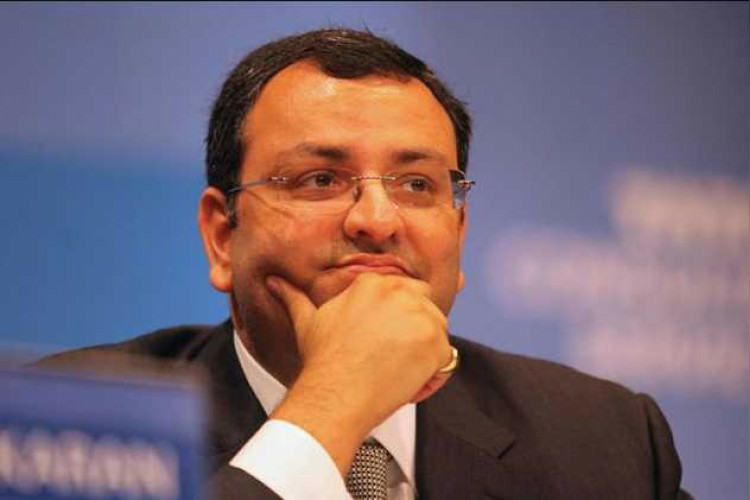 Cyrus Mistry on Wednesday informed that he is forming Mistry Ventures with an aim in eyes to provide strategic insights and advice to businesses, develop new ventures and provide growth capital to startups in India and globally. He is bringing Ashish Iyer, Senior Partner of BCG to lead the firm. He said that Ashish has worked with companies and have experience.